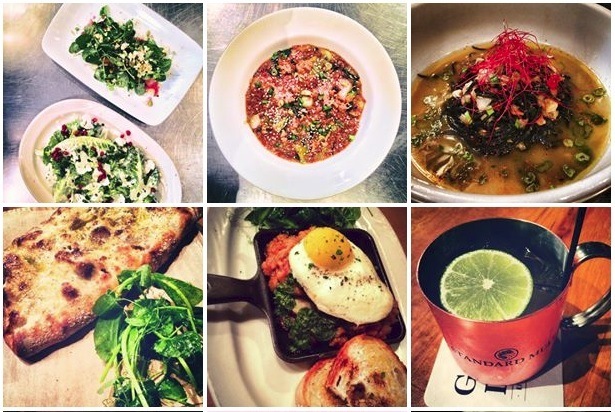 Good Luck Restaurant is a modern American cuisine, located in Rochester, NY 14607. The restaurant provides a dinner menu with options such as the Good Luck Burger ($26), hot roast beef ($16), organic greens ($9), and much more. There is also an extensive wine list and a menu for cocktails, the food is delicious and the service is high quality. The place is closed Sunday-Tuesday, and open Wednesday-Saturday for dinner.